Upon our “big reveal” (AKA our new Visitors Center Ribbon Cutting and Open House), we’re excited to take you on a quick tour through some of our memories that have gotten us to today! 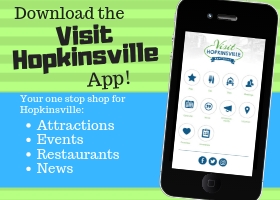 The mission of the team at Visit Hopkinsville is to showcase and market all of the tourism and attractions that make Hopkinsville and Christian County an amazing place to visit and explore. 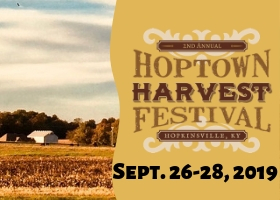 Over the years, the Visit Hopkinsville team has experienced a wealth of events, ranging from those of historical tradition, to newer events, to once-in-a-lifetime celebrations. 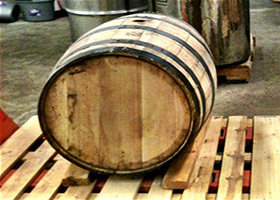 These events truly spotlight some of the many attractions our community has to share—events that feature our community’s native son Edgar Cayce, the yearly Trail of Tears Pow Wow, Western Kentucky State Fair, Kelly “Little Green Men” Days Festival, Nature Fest at Jeffers Bend, Kentucky Bunco Bash, events at our area distilleries and brewery—and the list continues! And the glow of the welcome and southern hospitality that the Visit Hopkinsville team was able to share with the multitude of visitors and guests during the Total Solar Eclipse continues to resonate loud and proud! The ideas and planning for an official Visitors Center took place over several years, with partnering with the Trail of Tears Commission. Construction kicked into full speed in the fall of 2016. Flash forward to today … and here we are! 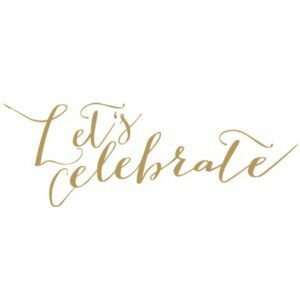 We will see YOU at 3:00 for the Ribbon Cutting—and be sure to stay for the Open House to follow!